Everybody Wins! 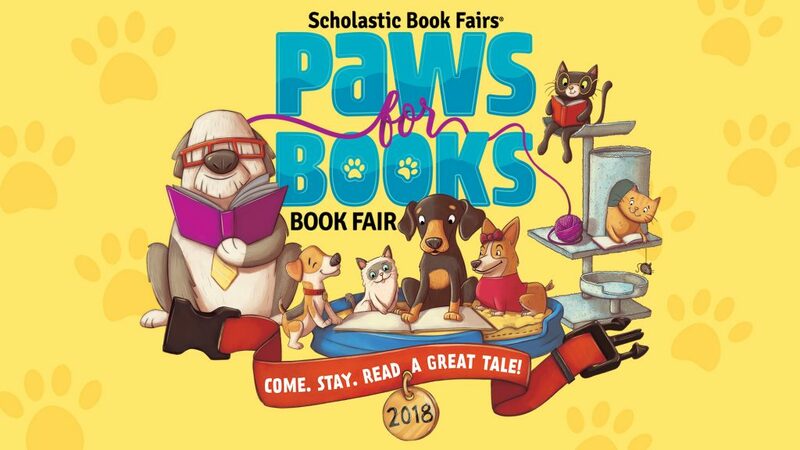 Iowa will be hosting our annual Scholastic Book Fair in the Des Moines Register Community Room May 17 and 18 from 9-1:00 PM. 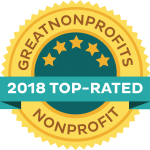 Please sign up to volunteer at the link below.